Step 1. Meet with the editors and photographer. "We're thinking classic black grand piano under a stunning overpass." Step 2. Find the right part of the right bridge. Step 3. Permits, permits, permits. Step 4. Call the guy who knows the guy who can get the perfect piano under that bridge by tomorrow morning at 6 AM. Step 5. Clear all the parked cars day(s) in advance. Step 6. To catch the light, roll the piano into the middle of the street during rush hour. Step 7. Thank the NYPD, profusely. Step 8. Pass out hand-warmers, extra gloves, and more hot coffee. 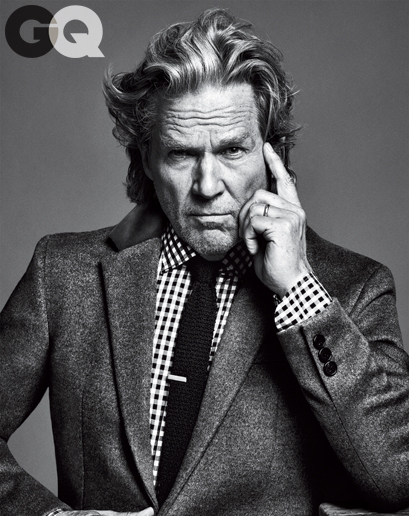 Jeff Bridges in GQ Magazine. Photography by Sebastian Kim. 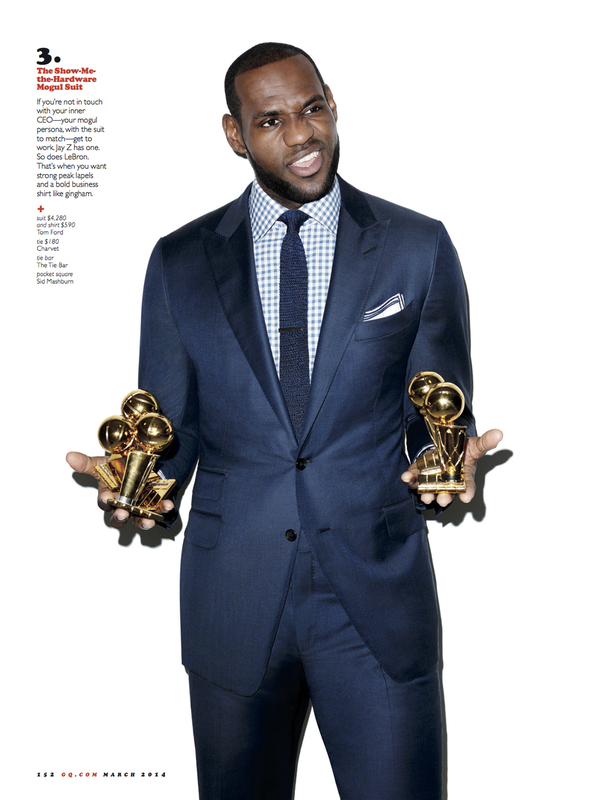 Beyoncé, GQ Magazine's "Sexiest Woman of the Millennium" in February 2013. Photography by Terry Richardson. 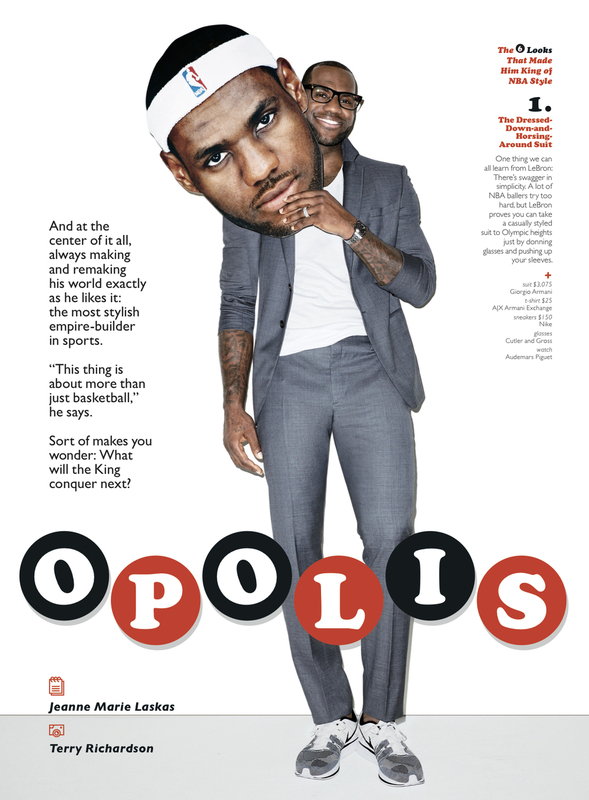 LeBron James in GQ Magazine. 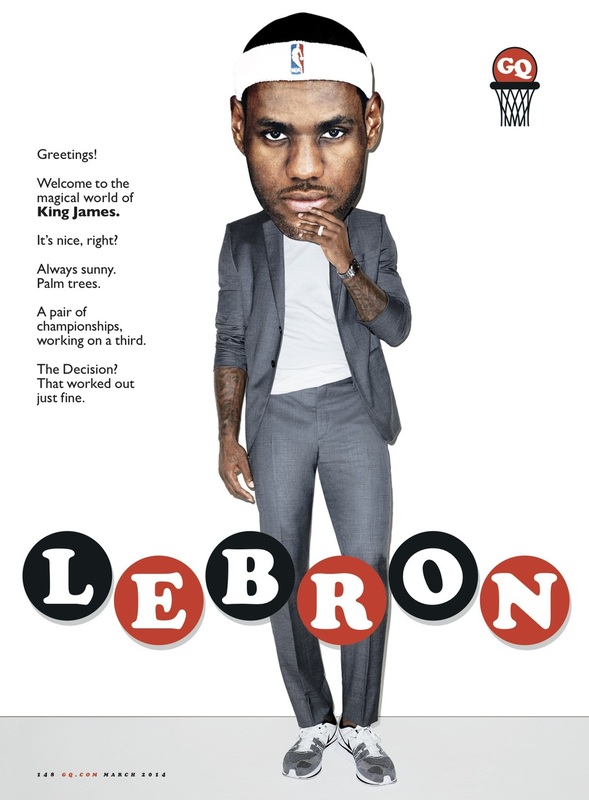 Photography by Terry Richardson. 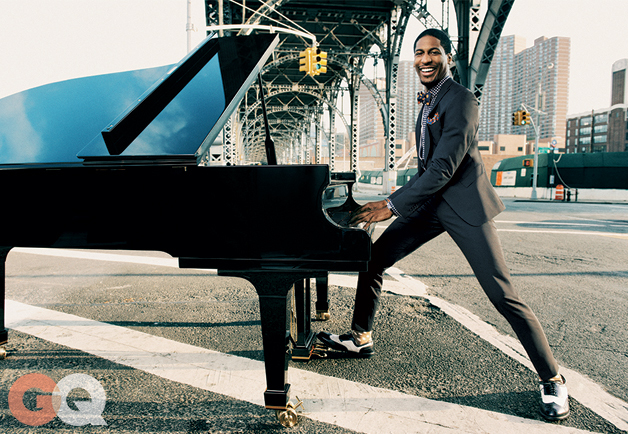 "Harlem Reshuffled" in GQ Magazine featuring Jon Batiste / Thomas Bartlett, Hannah Cohen, Dawn Landes, and Justin Vivian Bond / Ugo Rondinone at Studio Rondinone / Cam'ron and Juju at Ginny's Supper Club / Liya Kebede at The Maysles Documentary Center / Tim Forrester, Howard McArthur, and Rico Cirignano at Harlem Shambles / A$AP Mob: Rocky, Illz, Bari, Yams, Ant, Twelvyy, Nast, and Ferg at The Apollo / Jeff Green and Aaron Baid at Lenox Coffee / Karl Franz Williams and Jamala Johns at 67 Orange Street. Photography by Sebastian Kim. Jennifer Connelly in Vanity Fair. Photography by Sebastian Kim. 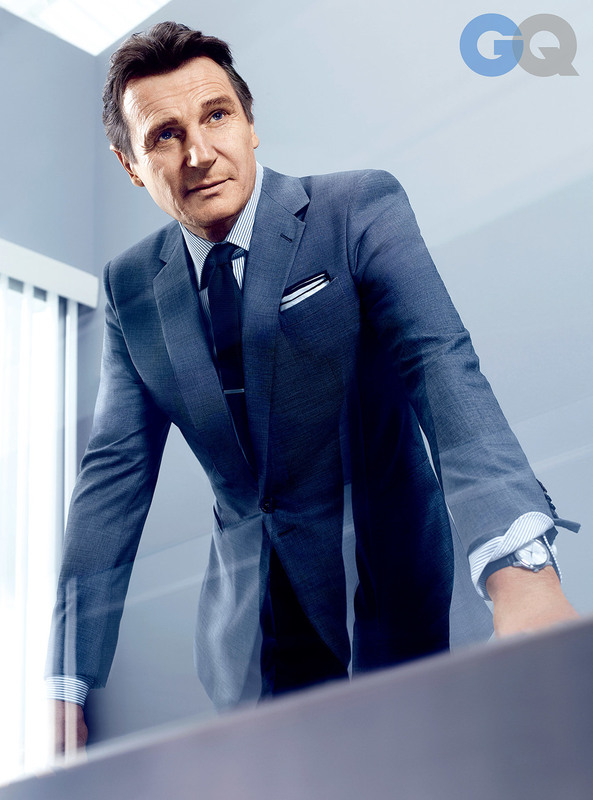 Liam Neeson in GQ Magazine. Photography by Paola Kudacki. James Marsden "Clean Start" in GQ Magazine. 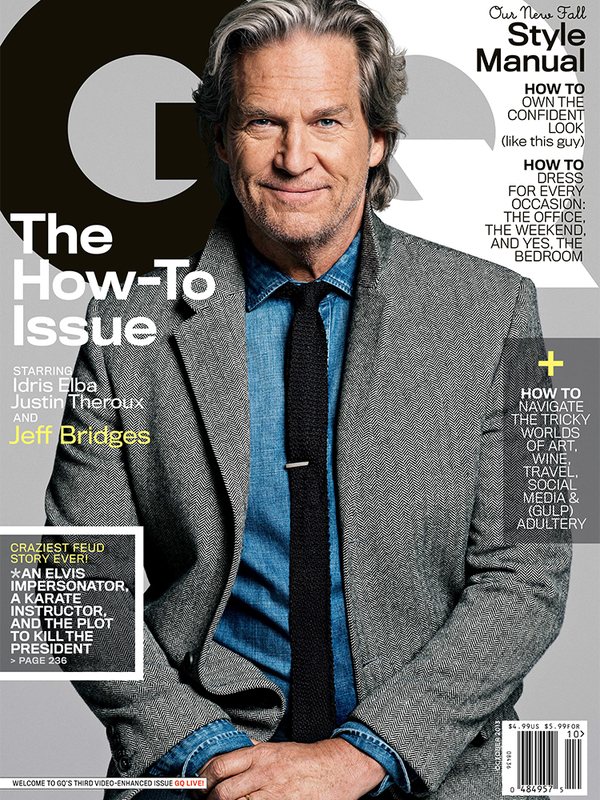 Photography by Peggy Sirota. 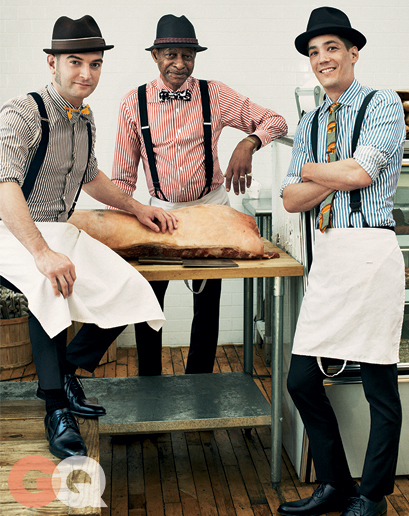 Norman Reedus in GQ Magazine. Photography by Sebastian Kim. 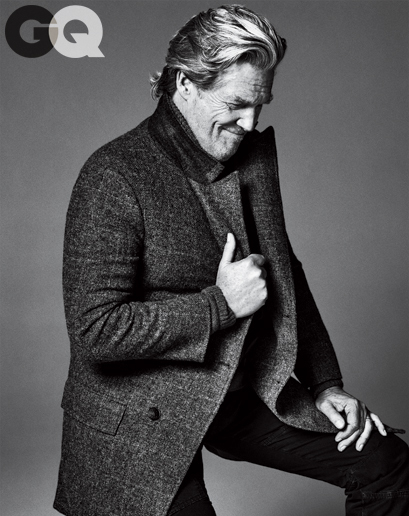 Aaron Eckhart "LA Confidence" in GQ Magazine. 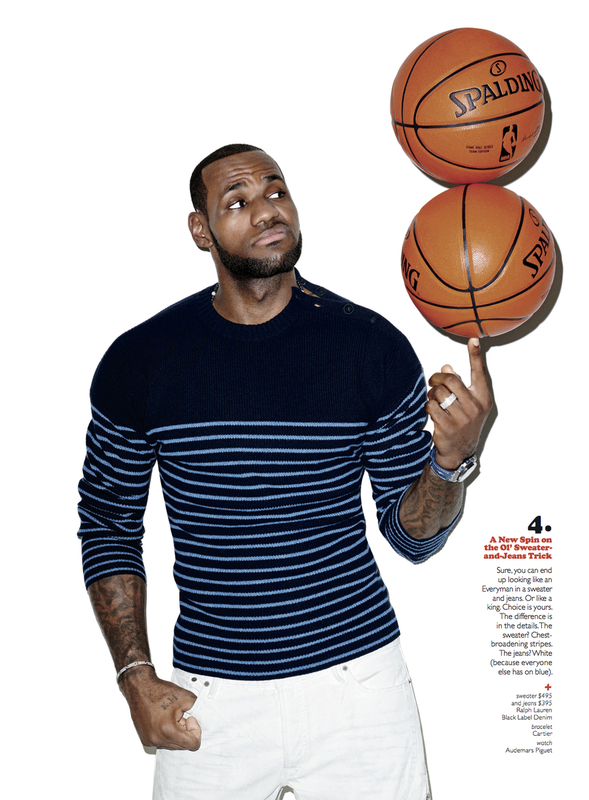 Photography by Peggy Sirota.